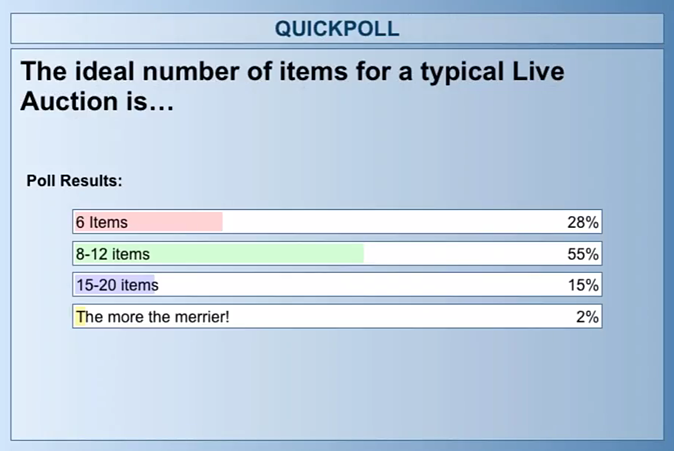 Question: What do you think is the ideal number of items for a typical live auction? 6, 8, 15 or more? The correct answer is indeed 8 to 12 items. Here's why: No matter how entertaining or engaging your auctioneer may be, people will only listen to his or her banter ("25, 25, 5, 25, 30, 35, 40, 45, holding at 45...") for so long. Once the crowd starts tuning out the auction, control of the room can be lost very quickly to table chatter and mingling—and the rest of the night's event revenue is in serious trouble. Simply put, the amount of money you make in a live auction drops off the more items you have in your auction. Now, let's say you have too many items. We have nonprofits that go above and beyond the call of auction acquisition duty and end up procuring 20, 25, even 30 items that would be suitable for live auction. What then? And what if you've procured too few? Read on for 4 useful solutions to common live auction problems. "Did you say 8 to 12 live auction items? We have 25! What should we do with our extra items?" Good news: Having more than 12 high-quality items that would be appropriate for a live auction is no problem at all! As mentioned, you're smart to pare down your live auction offerings. Too many items is setting your event up to run doubly as long as guests can reasonably be expected to pay attention. 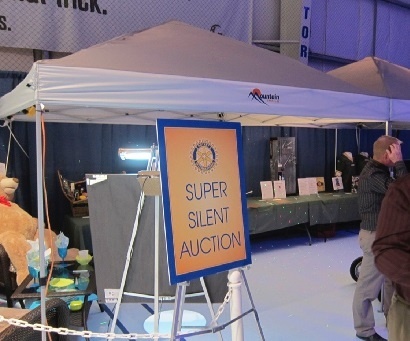 Instead, try setting up what's called a Super Silent Auction. 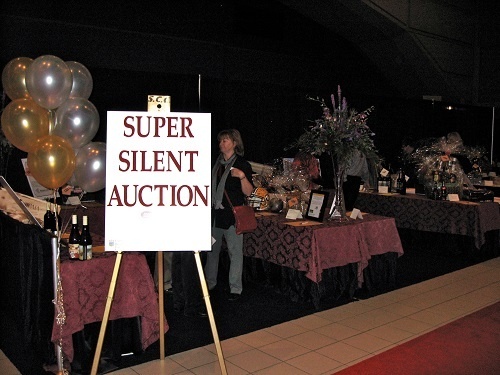 This is the most exclusive and buzzworthy section of your silent auction: a table that holds nothing but premium items that were live auction-worthy, but you decided to keep in the Super Silent Auction in the interest of guests' time. This should be the last table closed in the silent auction. "Folks, we’ve gathered some of our best auction items into our Super Silent Auction area out of respect your time, so we’re not here til midnight. Also the benefit to you folks is it gives you a little extra opportunity to have a closer look at some of these wonderful donations that we’ve received. We want to thank the folks at Amtrak for donating 1,000 Amtrak miles…Mr. Smith for providing a 1-hour tour on his private jet... Mr. and Mrs. Jones for underwriting a Winspire trip to Napa Valley..."
This is a great time to recognize the donors of these wonderful packages with every bit of enthusiasm as they would have received in the live auction. "Did you say 8 to 12 live auction items? Every year we only have 2 or 3! That seems to work just fine for our crowd." If you've gone to all the work of organizing a fundraising event, selling tickets, getting the crowd to the venue and gathering all those potential revenue dollars into one room, go ahead and offer your audience the chance to bid on more than a couple live auction items. In fact in our experience it takes no more work to go out and solicit 10 or 12 items than it does to solicit 2 or 3. I'd recommend getting more volunteers on the procurement team, asking your board to help out, and taking advantage of the suite of procurement resources Winspire has to offer. If you're having trouble procuring enough items, Winspire's no-risk travel packages make it easy to fill out your live auction with incredible big-ticket Experiences. While these special trips should not make up the entirety of your auction, a few exciting trips can perfectly complement your other items and raise the perceived value of your entire auction catalog, positively impacting bids overall. Another great way to bulk up your auction is incorporating a Wildcard Auction into your event. A Wildcard Auction gives audience members a chance to donate items the night of the event, then auctioning them off. It's fun, entertaining and lucrative, allowing some nonprofits to make tens of thousands of dollars from donations right off the floor. For more on this easy and revolutionary live auction strategy, check out the "Silent & Live Auction Committee" in Winspire's latest resource, Checklist Builder. 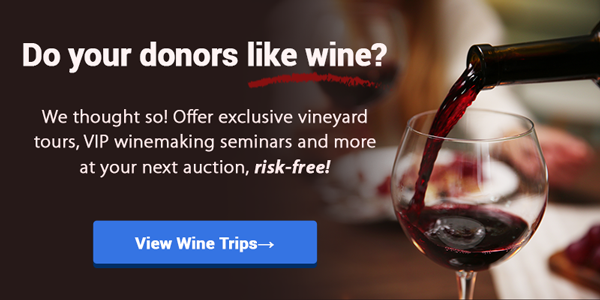 It's 100% free to sign up, and you'll get instant access to instructions for this easy and revolutionary live auction strategy (and dozens more fresh ideas). Finally, you wouldn’t bring in a professional benefit auctioneer for 2 to 3 items—and we believe hiring a fundraising auctioneer is central to achieving the 3 E's of a successful fundraising event: Entertaining guests, keeping them Engaged, and Extracting donations. "Winspire, is there a certain amount of people where a live auction becomes difficult or won't work? We host a 650-person crab feed every year, and we want to try holding a live auction. Is this too many people? "I have done many events with a thousand people in the audience. At that point, what you need is professional bid spotters, or ringmen. Typically what happens is these bid spotters, skilled fundraising auctioneers themselves, will get out in the crowd themselves and watch for sections of the room for bidders. When they see a bidder, they holler and the auctioneer hears it. Handling a huge crowd can be straightforward and simple. All it takes is some expertise, like having an auctioneer at the helm of your event. 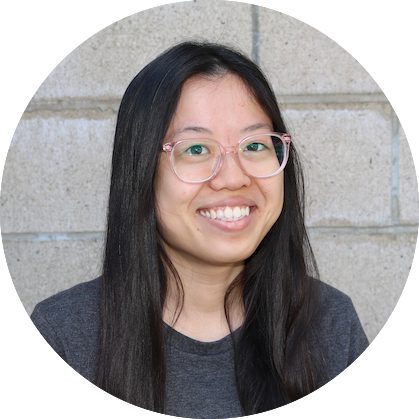 "I really want to make sure one of our items does well. Is it worth to "place" people in the crowd to ensure your live auction is a success? Or do you just take the chance that you will have bidders?" No, you don’t want to plant people that aren’t prepared to carry through and pay for an item. What if you have a plant and the'yre the only person that bids? You can paint yourself in a corner and get yourself in some trouble, if the plant really didn't want to buy the item in the first place. Our advice: Stick to procuring items that are proven bestsellers. Some foolproof categories include experiential travel, food and wine, sports, behind-the-scenes tours and more. Did we mention wine?